Protects your expensive bushiroad sleeves from wear and tear. 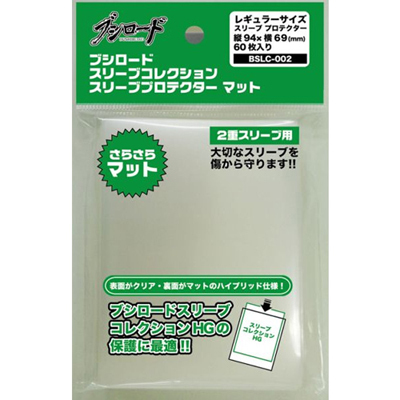 This new series of bushiroad sleeve protectors are standard on the front and matte on the back. Excellent for recording matches and uploading to youtube or your favorite sharing sites!